Our meeting concept „NaturPlusBiz“ is attractive for innovative and responsible companies which are looking for a location close to a major city surrounded by nature. The motivation and inspiration of all participants as well as growing interest in ecology and sustainability are the stakes of your meeting. 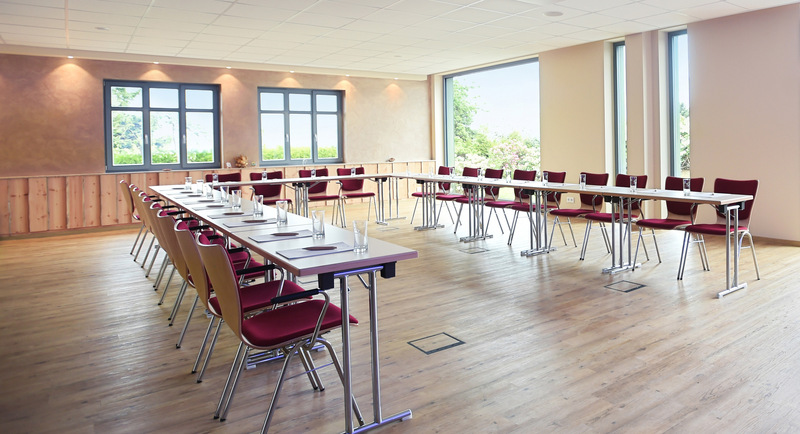 The NEUE HÖHE satisfies any needs for your meeting surrounded by exclusive nature, close to the city Dresden with variable meeting premises offering panoramic view. You can also have your meeting outside with professional service, healthy catering and modern presentation technics. The connection of nature-hotel to business-hotel is given by our meeting concept „NaturPlusBiz“ and our equipment in GREEN MEETING-standard. Relevant factors like sustainable production of catering, ecological meeting records, energy consumption and use of regional suppliers are crucial for our establishment. Therefore the NEUE HÖHE has a unique selling point out of all meeting hotels in the “Osterzgebirge”. 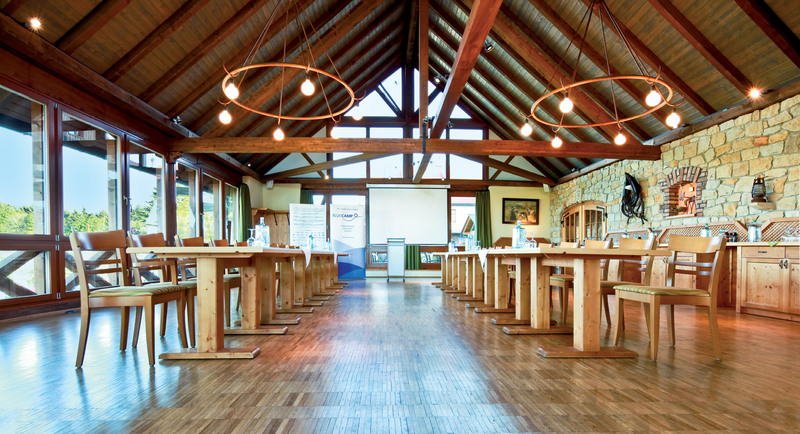 NaturPlusBiz is a professional meeting concept of the NEUE HÖHE in GREEN MEETING standard. It describes the quality of all unique features by means of achievements which are transparent and reviewable. In particular achievements which have important shares in terms of sustainability. With the entry of the initiative for sustainability “fairpflichtet” we have taken responsibility to follow the codex of sustainability with 10 guidelines. We stand for entrepreneurial responsibility for sustainability in any terms of economy, ecology and social aspects when organizing and realization of events. The direct surrounding of unique landscapes also spends additional energy, inspiration and motivation. This is it what makes your meeting a very special experience with high memorable value. .
From the highway A4 or the city Dresden you can reach the NEUE HÖHE within 30 minutes. With flexible room and seating concepts we may offer capacity for meetings with up to 100 people. In pure nature with plenty of fresh air and the power of sun. Modern multimedia techniques, variable furnishing and ideal lighting conditions are included. The catering for your business is coming from our regional gourmet cuisine where we prepare fresh and healthy dishes. We completely focus on your individual wishes to design your meeting to best possible frame conditions. With accuracy and politeness. As a supporter of “fairpflichtet” the NEUE HÖHE is engaged with multiple special services for more sustainable meetings. For that purpose we offer solutions for the mobility of your arrival, energy management for electricity and water consumption, waste management with concerted separation of recyclables, cooperation with local suppliers especially for catering as well as the reduction of paper and use of recycling products. Coming together is a start, staying together is progress, working together is success. They describe the qualitative goal of equality of economic, ecologic and social aspects. 1. STRATEGY. Sustainable action means act strategic, take the lead and integration in the firm’s processes. 2. Sustainability is understood as a CHANCE; a solution for results of corporate policies in the future to the use of everyone. 3. The “sustainable entrepreneur” takes responsibility for his region to increase the common WELFARE. 4. ECONOMY in balance with ecology and social aspects are equal concerns for a long term stability of the company. 5. Responsible handling of RESOURCES AND ENERGIE means 1. Avoid 2. Decrease and 3. Replace reclaimable. 6. The “sustainable employer” fulfils an ambitious SOCIAL COMPETENCE towards his employees, improves their qualification and secures their employment. 7. . Out of RESPECT of the humans the “sustainable entrepreneur” stands for adherence of the human rights and is against any kind of discrimination and corruption. 8. OOPEN-MINDNESS is an important attitude. Transparency of all measures for sustainability is the consequence. 9.The voluntary COMMITMENT to sustainability is a responsibility which is going to be the claim of society. 10. The “sustainable entrepreneur” sets APPEALS to think and act different in order to include employees and partner in a continuous process of improvement in terms of sustainability. They offer an orientation for the implementation of sustainable actions. Our team will individually take care of your event from planning to organization. 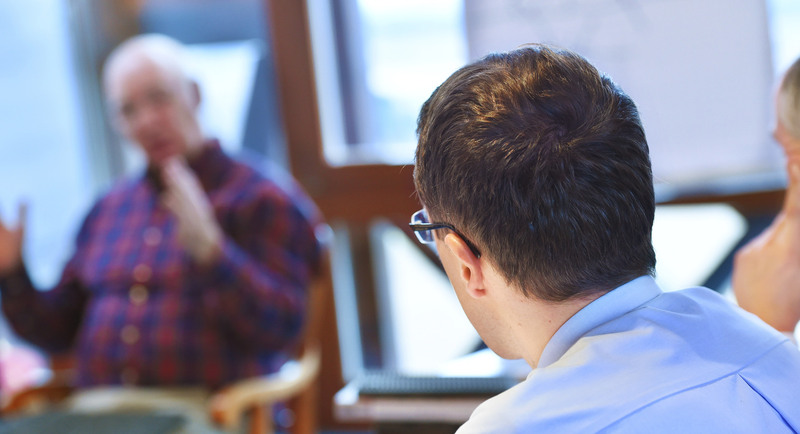 Depending on the number of participants and wishes we offer you a tailored meeting. Our outdoor meetings are especially popular! In the summer months in our garden with a stunning panoramic view. In our house you are not just a meeting of many but YOUR event – your meeting! Our meeting prospect – available in printed form after consulting with the hotel and soon as PDF download. Flexibility is our strength – ambience is important. Especially with room and seating planning. With pleasure we will find the best solution together. Rows, Parliament, Block, U-form, chair circle.